There could be a couple of things standing in the way of the awaited Wilder vs. Fury rematch. 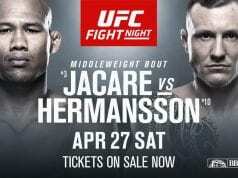 Rumors surfaced last week that the anticipated rematch could be a done deal by the end of the week. The heavyweight superstars met in a classic 12-round bout in early December. The bout was full of intrigue and controversy, as most felt Fury controlled much of the action with his measured jab and voluminous punches. Yet Wilder was able to storm back with two knockdowns in the later rounds, forcing the bout to be declared a split decision draw. 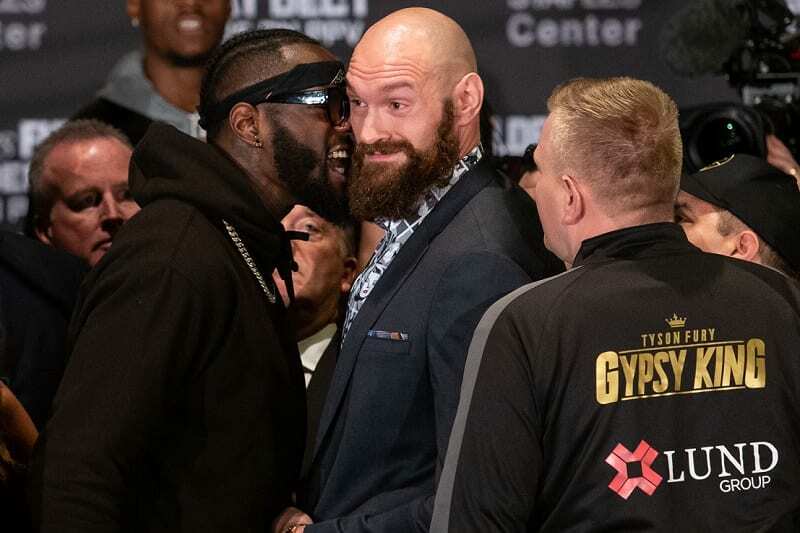 There are still the schools of thought that believe Wilder knocked Fury out and those who believe ‘The Gypsy King’ was robbed. The only way either side will gain resolution is to watch them fight again. Apparently it’s coming down to these couple things to get it resolved.